Planning a trip to T-Town? 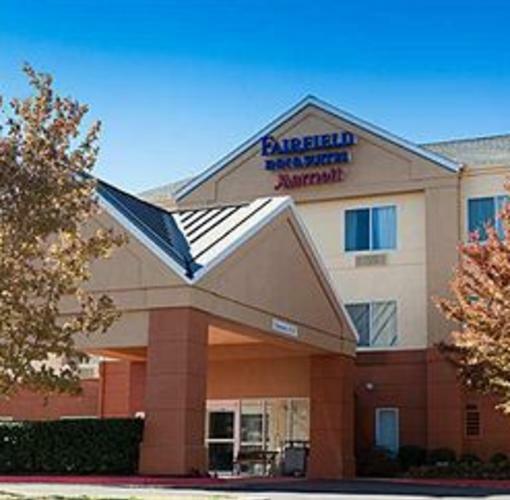 Then the place to stay is the Fairfield Inn & Suites by Marriott-Tulsa Central! 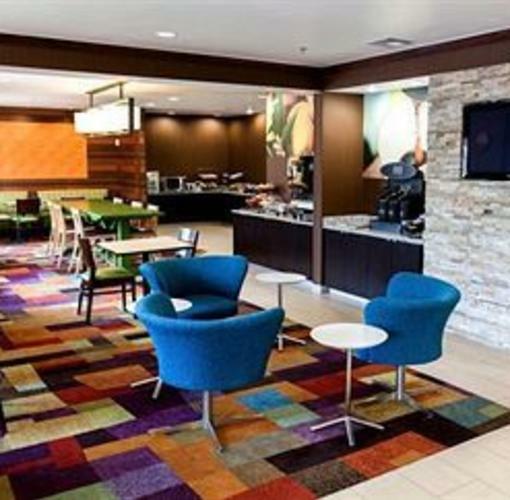 Our Award Winning hotel is nestled in the heart of Tulsa, has convenient HWY access to local business and the areas best attractions. 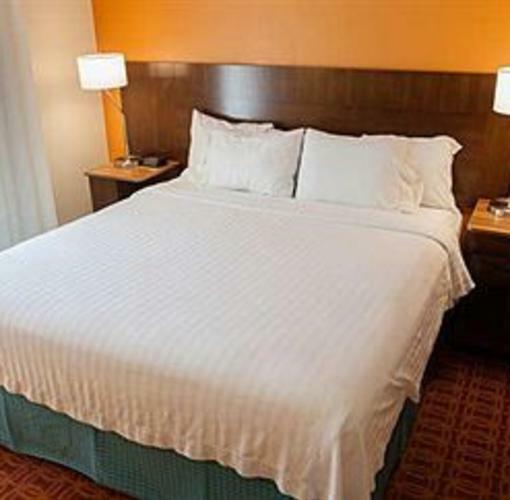 We are a short drive from the Tulsa International Airport(TUL). Stay with us when you attend a concert at the BOK Event Center, an Equestrian Events hosted at Expo Square, the Tulsa State Fair or the Cox Convention Center.